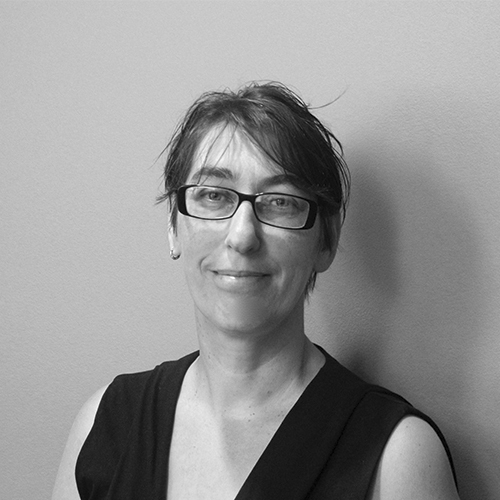 Anna Cutler is Director of Learning and Research at Tate. Over the last 30 years, Anna has worked in education and cultural settings at a local, national and international level. Her purpose has been to explore and improve educational interventions in a range of cultural and cross-disciplinary arts environments. She is known for her innovative experiments in practice and the building of new theoretical perspectives. She aims to generate high quality educational provision that is rooted in research, and is committed to positive, long-term change that is profound, sustainable and inclusive. Anna believes in transformational leadership and partnership working practices that are based on trust, generosity and respect. In September 2016 she initiated Tate Exchange, an ongoing programme of events developed by artists, practitioners, the public and Associates, both within and beyond the arts sector, aimed at building a dialogue around art, society, and the wider issues facing us today.